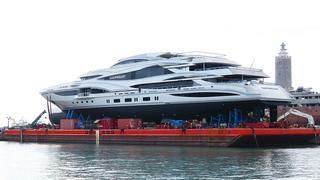 Formerly known as Hull FB262, superyacht Lionheart was launched by Benetti in 2016 as the Italian yard’s new flagship. 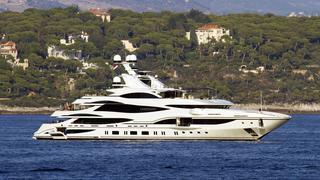 Key features on board Lionheart include private balconies on the main deck, while her twin Caterpillar diesel engines allow for a maximum speed of 18 knots. Featuring curvy exterior styling by Stefano Natucci, this displacement yacht was built for a repeat customer who previously owned a 63.5 metre Benetti that went by the same name (now Lioness V).